So remember when I said that modern pop music was terrible? Well there's still some good stuff coming out in the Rock genre. 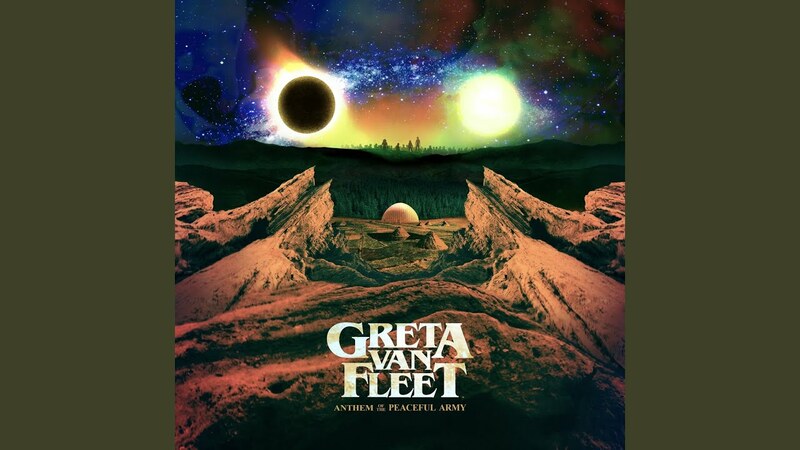 Have a listen to the opening track from Greta Van Fleet's debut album Anthem Of The Peaceful Army.